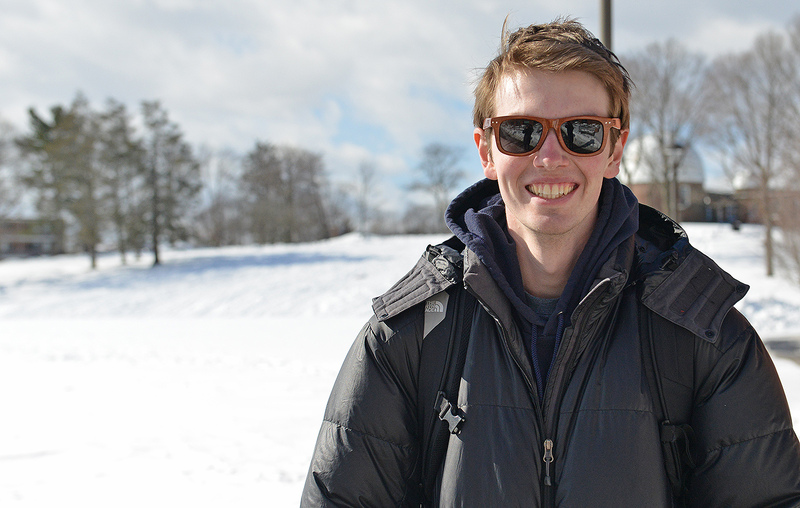 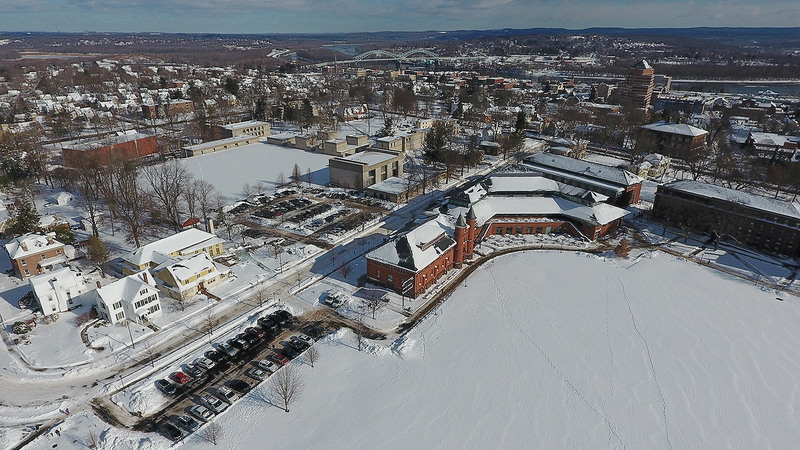 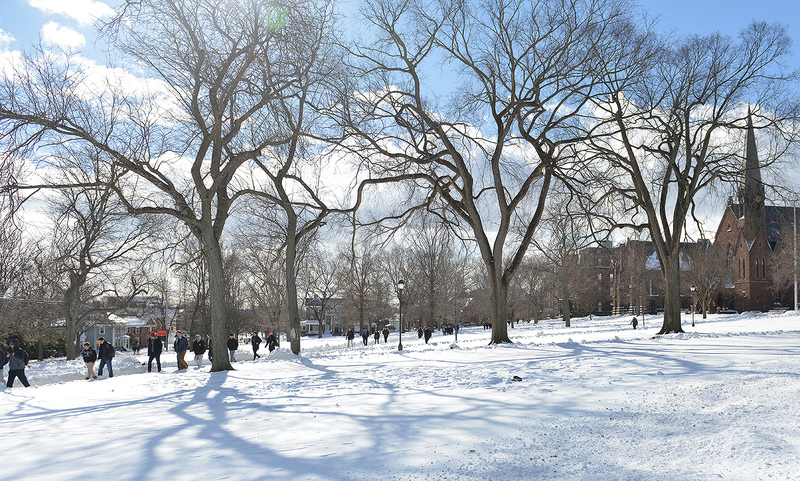 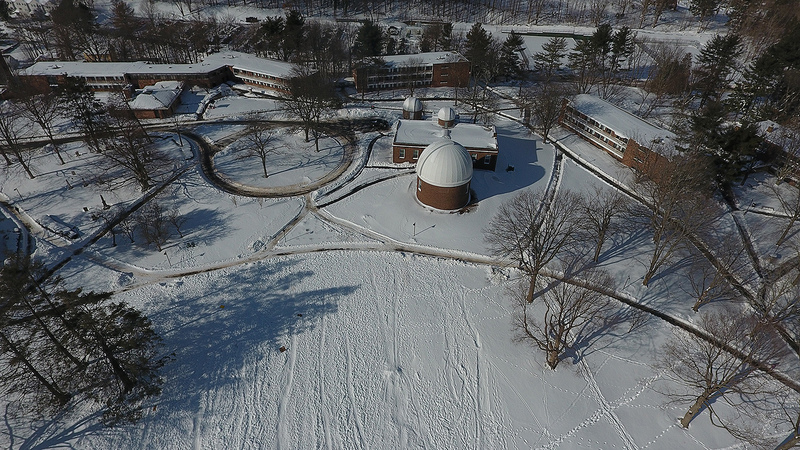 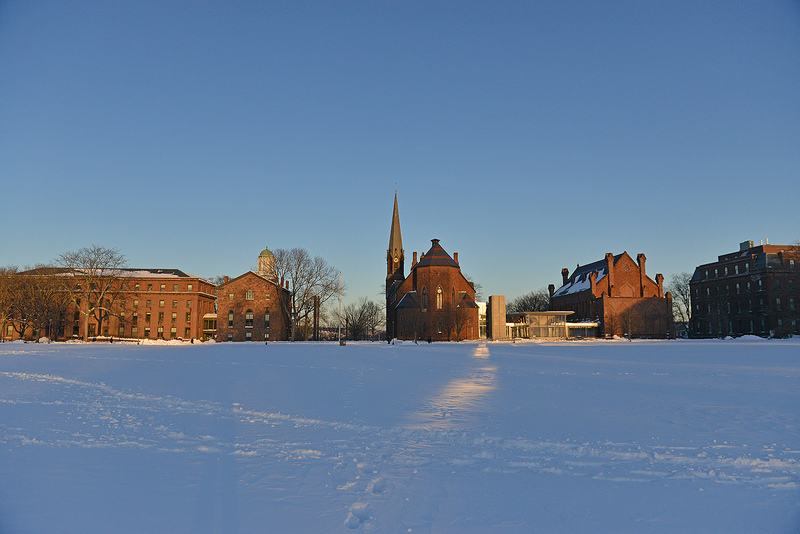 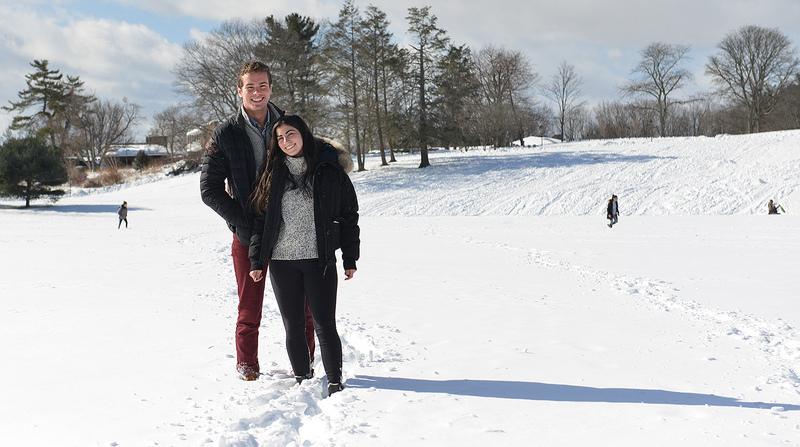 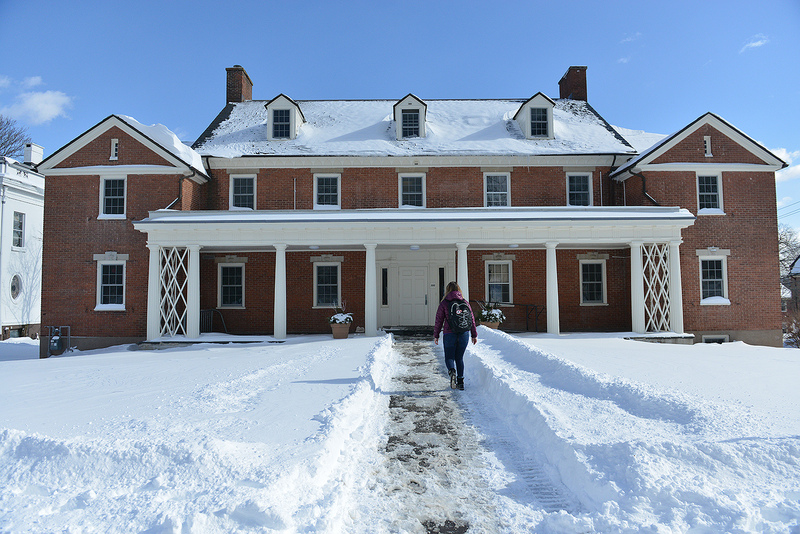 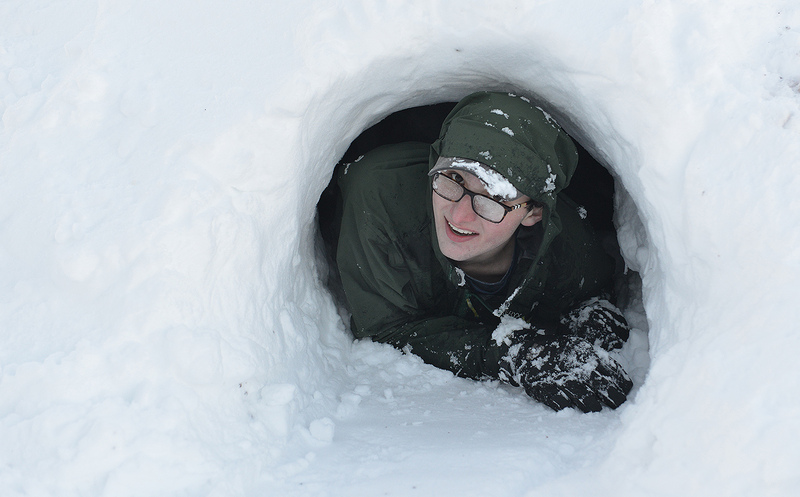 A major nor’easter brought more than a foot of snow to campus on Feb. 9. 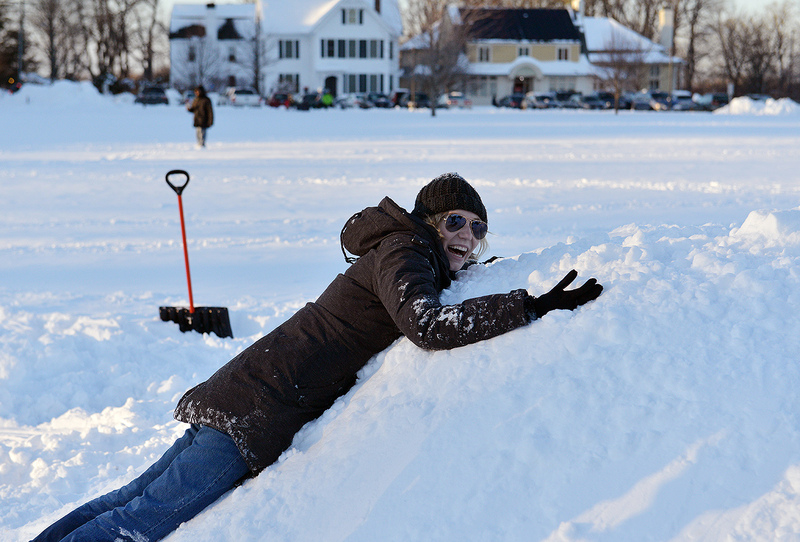 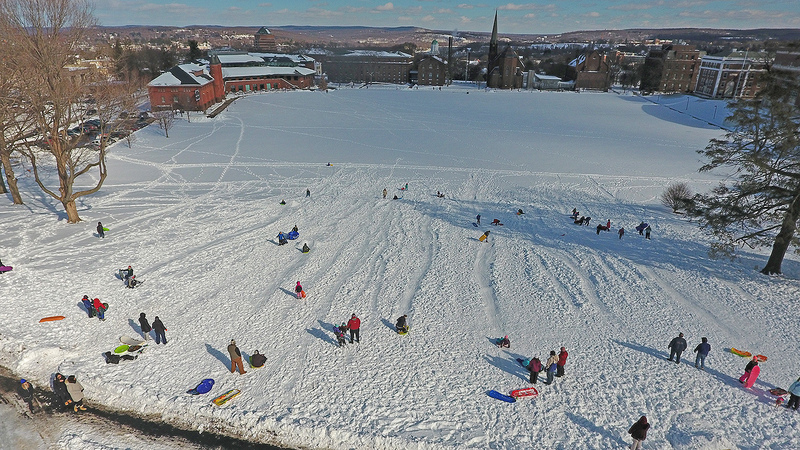 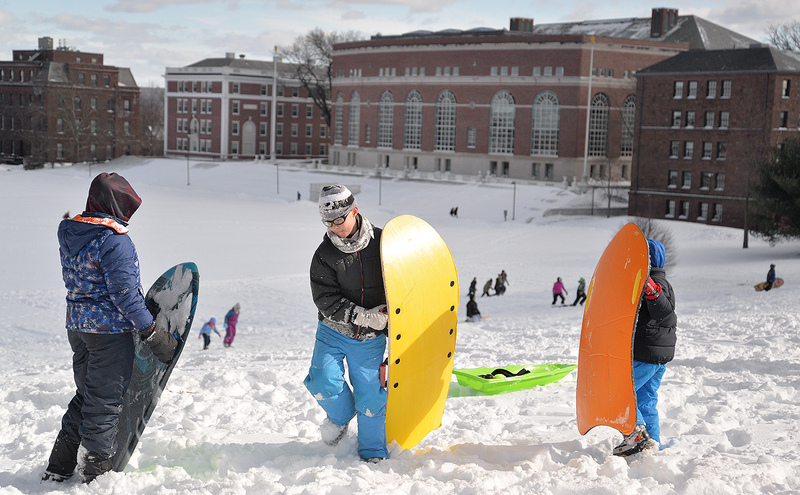 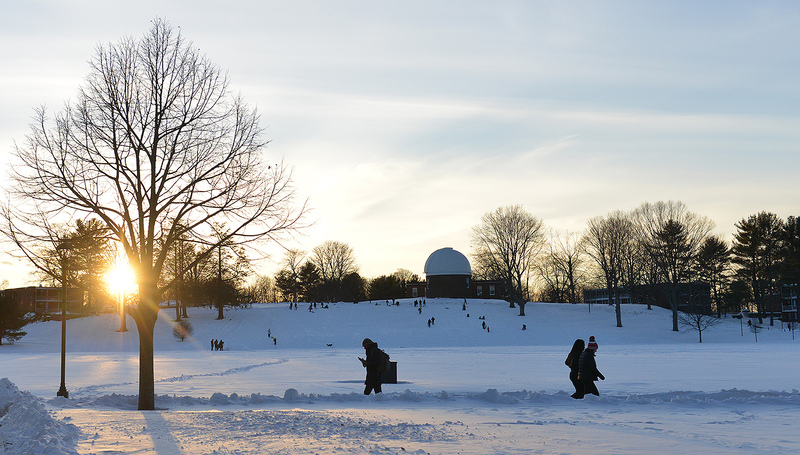 The snow also lured Wesleyan students and local families and children to Foss Hill for sledding opportunities. 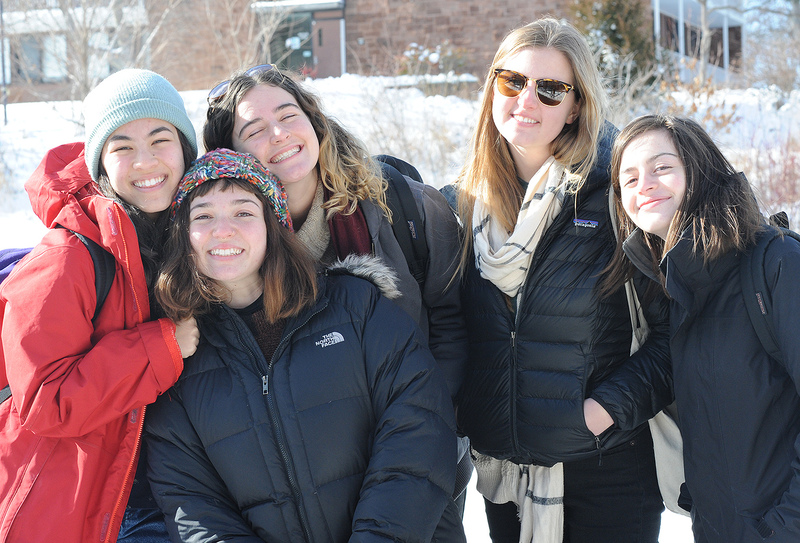 (Photos by John Wareham, Rebecca Goldfarb Terry ’19, Gabi Hurlock ’20 and Caroline Kravitz ’19).